Many patients who are just beginning to show signs of facial aging desire improvement, but cannot justify the cost or time investment required for surgical intervention. For these patients, the rapidly expanding repertoire of injectable treatments is perfect to suit their needs. 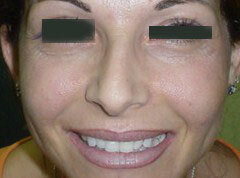 Fillers are pre-formed materials, prepared in injections and ready to be administered directly. Fat transfer on the other hand is taken from your body, treated in a special way, and re-injected in another part of your body. All procedures can be done without anesthesia or under local anesthesia. Juvederm, Esthelis, Restylane, Varioderm, Macrolane, Perthese, Teoxane, and many others in the market are short-lasting gels that, once injected into the skin with an ultra-fine needle, lifts and adds volume to the areas being treated. Similar to one of the body's own natural substances (hyaluronic acid), it is a completely safe treatment. The hyaluronic acid in these fillers simply supplements the body's age-depleted hyaluronic acid to plump-up the lip or to raise the skin and 'fill in' the particular wrinkle being treated and has three major benefits. In a totally natural, but not definitive way, these products will restore the sensuality of your lips and smooth curves to your face. Through a simple injection, without a prior test, minor imperfections and signs of aging are softened evenly. Dr. Wilson recommends that you apply a local anesthetic cream (e.g. 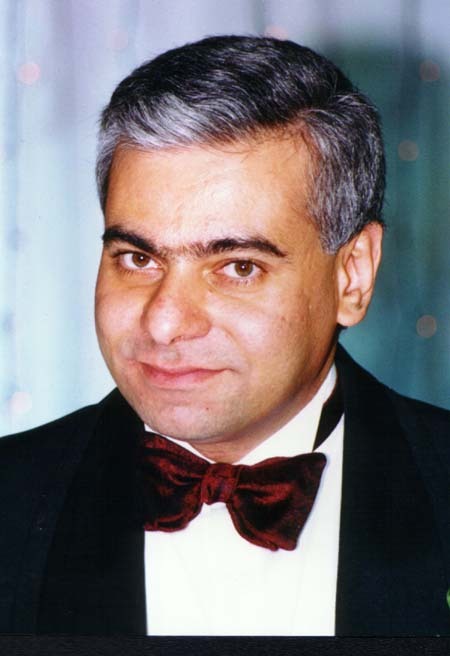 Emla, prilocaine ...etc.) for at least 60 minutes before the injection time to avoid feeling even the pinprick of the injection. Fillers are used to fill nasal furrows and oral commissures and smooth medium and superficial wrinkles They are also an excellent volume creator which, when injected into your cheeks, gives you back your good looks. The effects of these fillers usually last six to nine months, but sometimes more or sometimes less depending on skin type, the area treated, the volume injected, and the technique used for the procedure. Deep Tear Trough linesaround the eye in a 37-yr. old female: Treated with 2 mls of Restylane to restore a natural tear trough in the eyelid and reduce wrinkles. 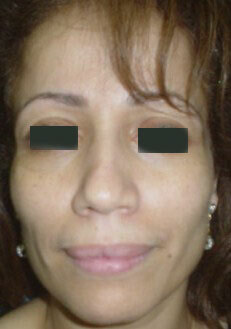 Atrophic cheeks and sunken contour in a 43- year old female: 5 ml of permanent filler were injected in each side. 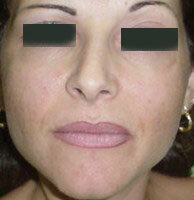 Sunken cheeks in a 23- year old female: 3 ml of temporary filler were injected in each side. 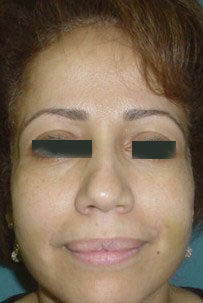 Thin cheeks and sunken contour in a 23- year old female: 2 ml of permanent filler were injected in each side.